Green is the new black. Meaning that being environmentally friendly is not only the right thing to do but also the trendy thing to do. If you want to make a bigger impact with your promotional products, you'll choose environmentally friendly products. People will be more likely to use the products, which means that you'll get more exposure. Those who care about environmental issues will also be impressed with the effort you have made, and they will be more likely to shop with your company as a result. Plastic bags have a bad rep because they are not biodegradable and they can be dangerous for wildlife. Most people don't recycle them, so they end up in landfills or strangling birds in the ocean. Carrying a tote bag helps to cut down on waste because you can reuse the bag time and again. 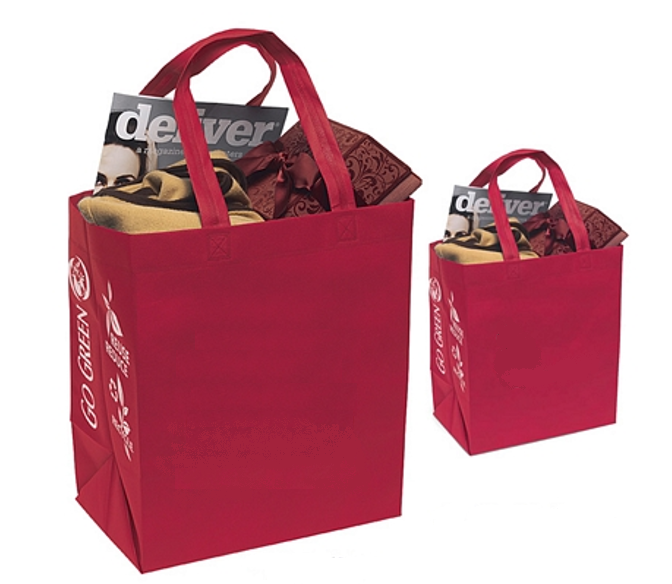 Tote bags are just one of the reusable, eco-friendly products you can offer your customers. Other reusable items include water bottles, travel cups, backpacks and more. Choose a stylish design and an eco-friendly material to make the items even more attractive to your customers so that they will use them more and give your brand more exposure. BPA and other chemicals have been found to contribute to an increased risk of health problems as well as to problems for the environment and wildlife. Fortunately, you can choose from a wide variety of promotional products that do not have BPA or other toxic chemicals. Check the label carefully before you order, and ask plenty of questions if the information is not provided. 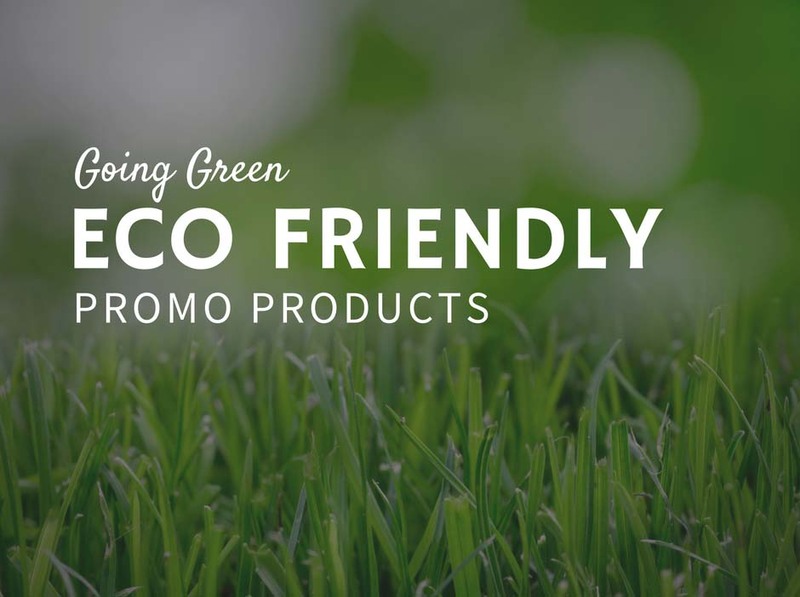 Many promotional companies have a section of their shop dedicated to eco-friendly products, which makes it easier to find what you need. Even the highest-quality products will break down or become useless at some point. If those products can be recycled, they won't have as much of an impact on the environment. 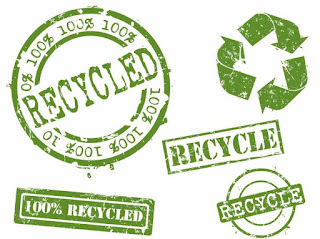 Some materials that can be recycled include metals, some plastics, glass, and some fabrics. Fortunately, that leaves you with numerous options for promotional products, including mugs, bags, notepads, apparel, and more. 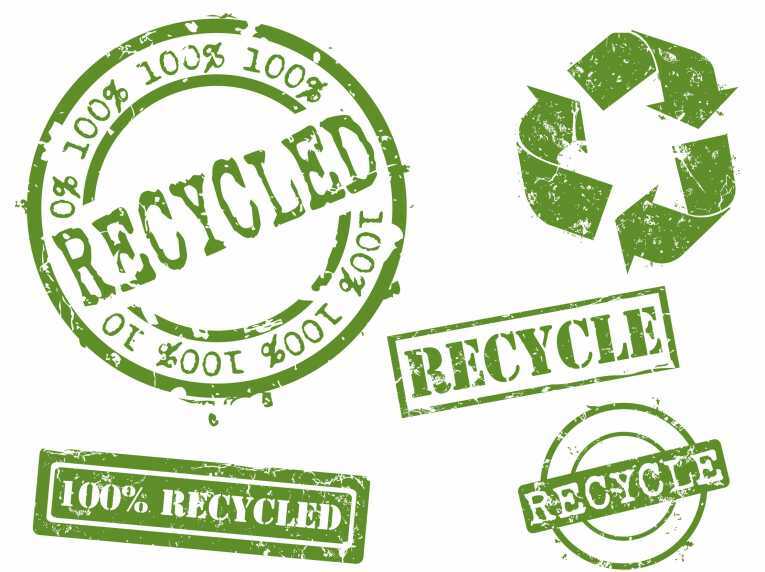 Double check that the products are recyclable before you order, and then make sure you let customers know about their recyclable nature when you give them away. Customers who care about environmental issues will be more likely to use and share the products if they know they are eco-friendly. Renewable energy is a hot topic since the popular sources of electricity and power are contributing to the rapid decline of natural resources. Solar power is a popular alternative option, but it isn't practical for powering buildings or other energy-intensive operations. The reason is that solar power is very expensive on a large scale. 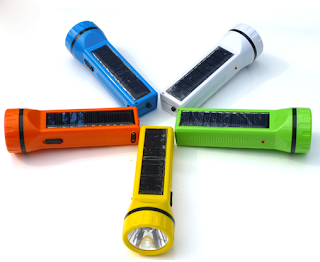 However, solar energy is very practical and affordable for personal items, such as flash lights and phone chargers. 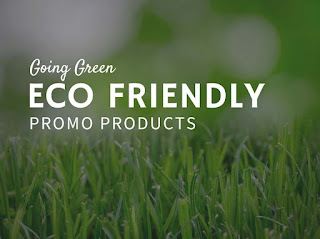 These promotional products are not only useful for customers, but they also show customers that you are committed to environmental conservation. Investing in eco-friendly promotional products is a promotion in itself. You show your customers that your company is socially conscious and that you care about the same issues that they do. You'll get a lot more mileage out of your promotional strategy, helping to build relationships with current customers and to attract new customers to your brand. The Executive Advertising Offer Thousands of Promotional Products with No Setup Fees. They offer everything from Coffee Mugs to Executive Gift Sets to Advertising Magnets! TheExecutiveAdvertising.com, also known as TEAPromo.com, provides over 20,000 unique promotional items including logo apparel, trade show kits, event handouts, and business giveaways. They are a member of ASI and have an A+ BBB rating, to find out more check out there website!